Capitec now has 4.2 million mobile clients, up almost 24% from a year ago. 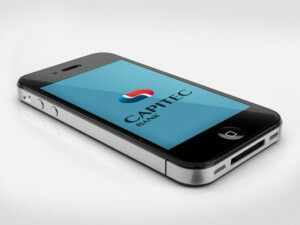 Over 57% of Capitec customers use mobile banking. This is according to the bank's financial results, for the year ended 29 February, released today. The bank says it now has 4.2 million mobile clients out of its 7.3 million overall active customers. The number of active users accessing banking through mobile platforms has grown almost 24% in the last year and Capitec's banking app has also seen growth. "Over one million clients have activated the app and can do almost everything they need to with three or four taps on their phones," the company says. Capitec gained 1.1 million new customers in the past financial year. The bank now has a total of 7.3 million customers, an almost 18% increase from 6.2 million in 2015. The bank says it has seen cellphone banking take off as customers find it easier to bank through mobile platforms. Today's financial results, however, gave no reference to the number of customers using Capitec's Internet banking platform. When the bank released its interim results last October, it said it only had around 282 000 clients using online banking. This is a low figure when compared to peers like First National Bank, which has around 1.4 million active online customers. In the past financial year, Capitec added 52 new branches, upping its countrywide total to 720. The bank also has a total of 3 705 of its own and partnership ATMs, up from 3 418 last year. The bank's full year headline earnings per share were up 26% to R27.87 per share, while headline earnings increased 26% to R3.2 billion. Capitec declared a total dividend of R10.55 per share, a 26% increase compared to a year ago. 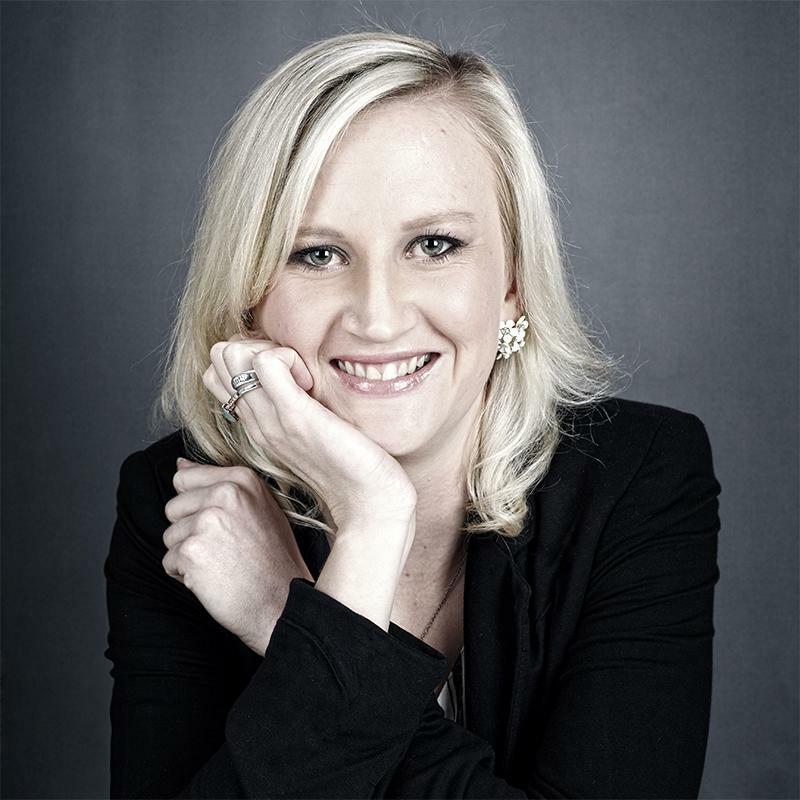 The JSE-listed company's stock gained almost 3% in early trade on the back of the results announcement. The Capitec stock, trading this morning at around R578 a share, has gained over 17% in the past year.